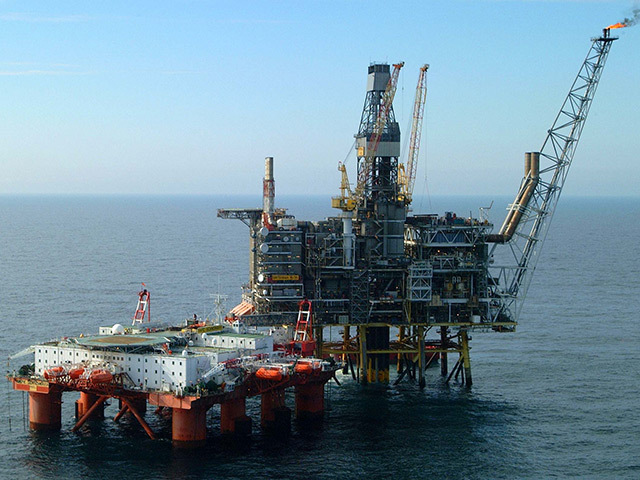 The UK’s workplace safety body has slapped EnQuest with an improvement notice after a worker was injured on the Thistle Alpha platform in the North Sea in July. 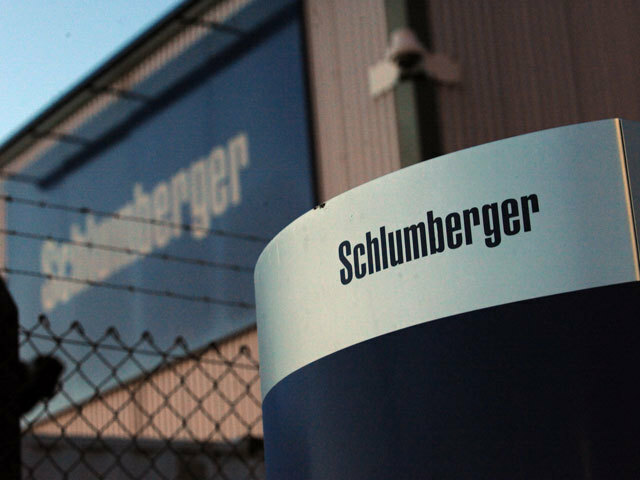 The Health and Safety Executive (HSE) said the worker suffered superficial abrasions to his left cheek and shoulder after two pieces of equipment dropped during a lifting operation. The HSE inspector who visited the platform in August said the operation went awry because of heavy corrosion on a beam. The report said EnQuest “failed to carry out a close visual inspection of the heavily corroded I-Beam prior to the lifting operations”. 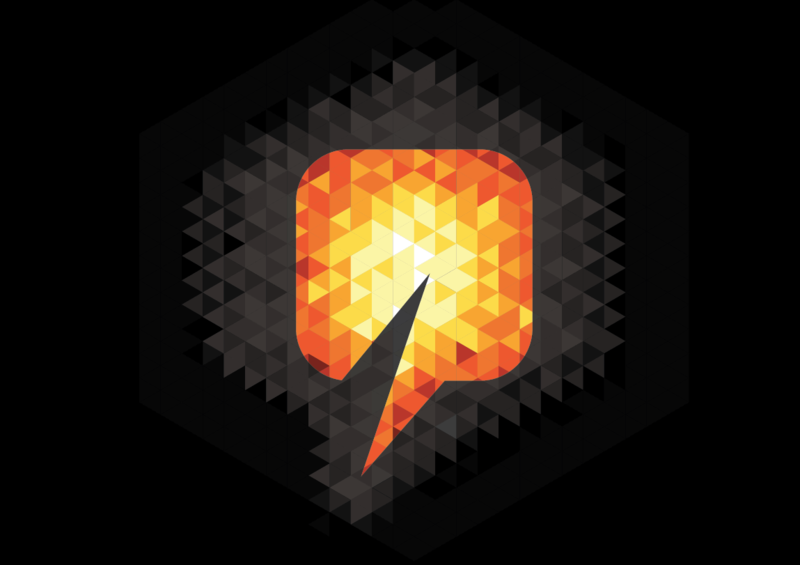 EnQuest has until the end of next month to comply with the improvement notice. 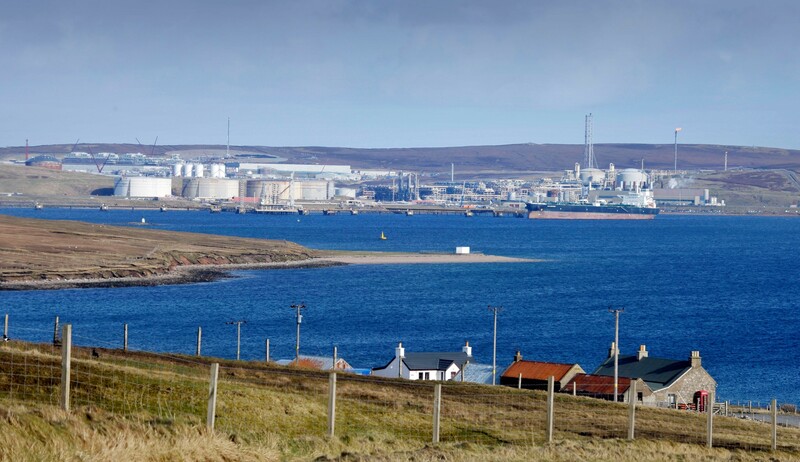 Thistle Alpha is located 125 miles north-east of Shetland. 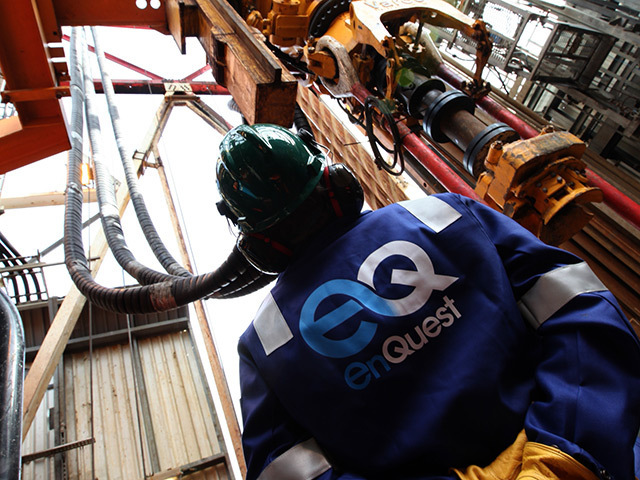 Earlier this year, EnQuest was picked up by the HSE following a gas leak on the same platform. 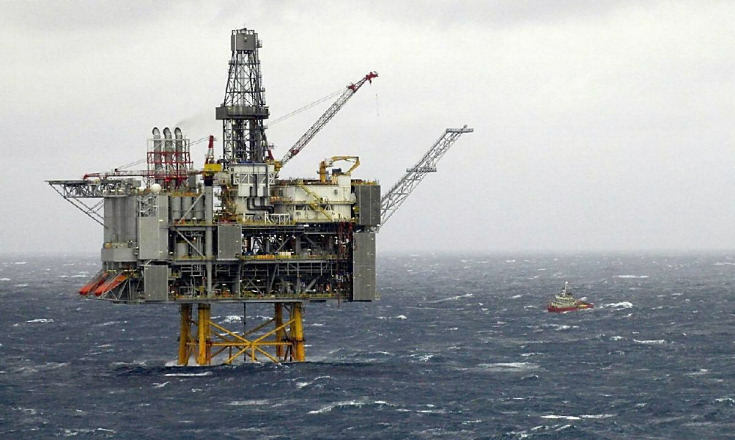 A spokesperson for EnQuest said: “EnQuest can confirm that it received an Improvement Notice following an incident on 30th July on the Thistle platform. Work had been carried out to replace a section of steelwork when a beam clamp and chain hoist fell, resulting in a minor injury.